BREAKING: EXO's Kai + BLACKPINK's Jennie Have Broken Up! Kai's agency, SM Entertainment, confirmed the news. It's officially over between EXO's Kai (Kim Jong In) and BLACKPINK's Jennie. It's been less than a month but Soompi reported that the two K-pop idols have broken up. This was confirmed by Kai's agency, SM Entertainment: "It is true that Kai and Jennie have recently parted ways." 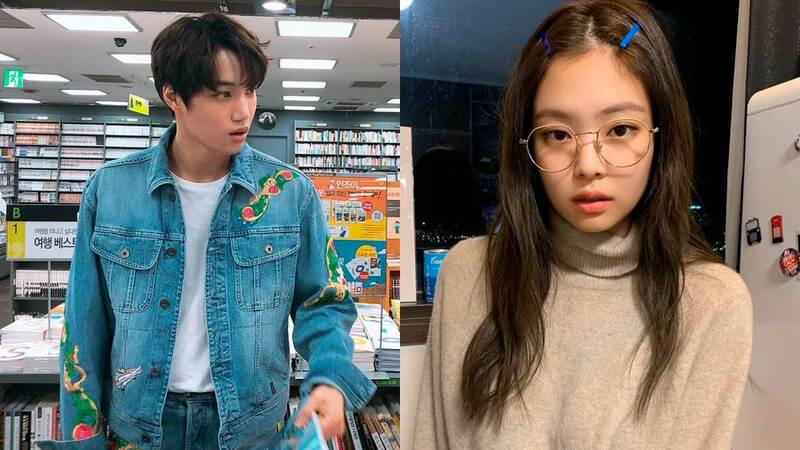 The report also states that the two came to this decision for their respective groups and fan bases: "Kai and Jennie will do their best in their respective fields. They've agreed to support each other."